Today marks the beginning of several re-issues from my long musical history. I can’t believe it’s been 10 years since I released ‘Getaway Plans’ on the eve of my departure from Athens, Georgia. In celebration of it’s ten year anniversary, I have remastered and re-imagined the album, changing the song order and adding four new songs that were recorded during the same era. The album features the fantastic Parakeet Nelson touring band of 2001 – 2004 featuring John Wayne Tuggle, Dwayne Wallace, Dave Brockway and John Kell with special guest Andrej Kurti tearing it up on violin on several songs. The infamous Mike Lowdermilk also makes an appearance on a few of the new added songs. Umbrella is one of my most enduring songs about turning things around, staying positive and being there for each other. I have sung it at many charity and spiritual events, not to mention many bars too for that matter. Ha! Thanks for listening! Click to listen to the entire album. I wrote this on my anniversary a few years ago and luckily it turned out to be one of Adair’s favorite songs! What seemed to be a quick and simple little song turned out to have some legs. You gotta love it when that happens. I’m playing all the instruments except for John Kell’s sax, which gives it a bit of a Van Morrison feel. Adair’s singing backing vocals with Rob Sankey, John Kell and me. 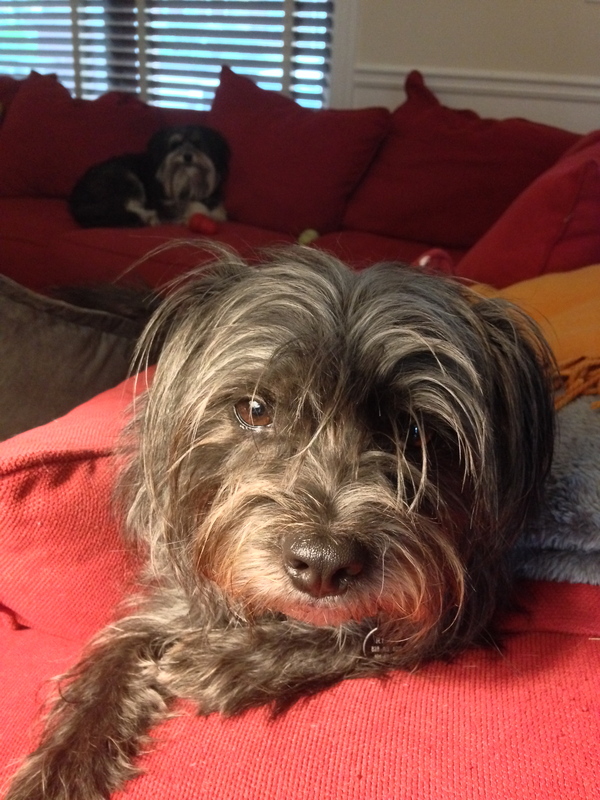 The song also features Ringo, my scruffy little dog, singing along to my harmonica at the end of the solo. Listen closely to see if you can hear it. 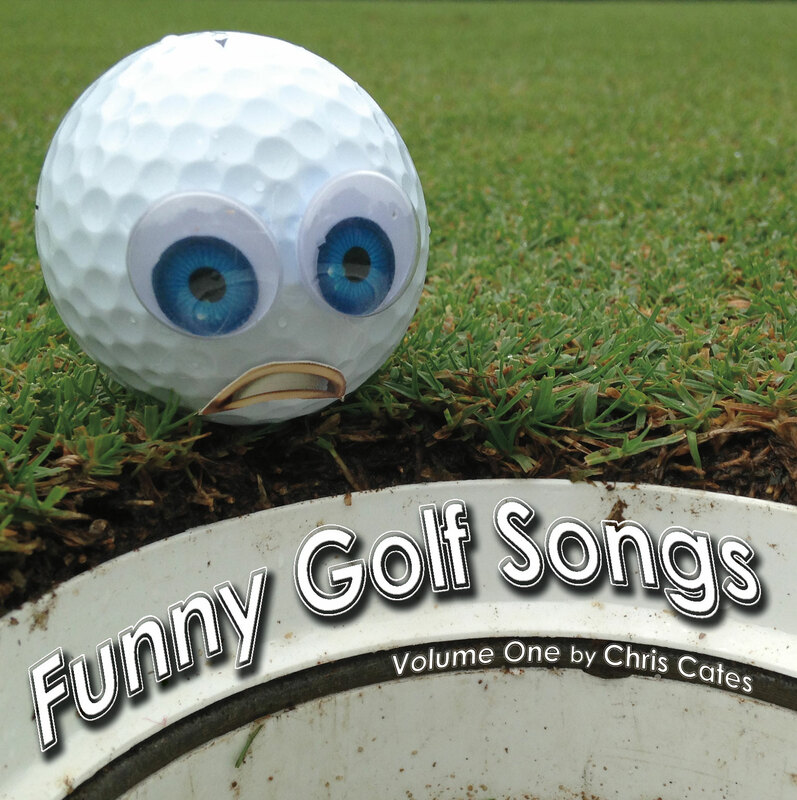 View all Chris Cates albums on iTunes here. It’s Sunday, so I’ll post a love song today. I did this music a long time ago and liked it so much I really wanted to put some effort into making the words good. So, I put it off until I felt like it; which turned out to be about eight months later. I’m continuing on my endearing love angle in the wake of my anniversary a few weeks ago. I used to write songs like this all the time before my tendency to make it funky (which happened in college after hearing Dr. Dre and Snoop). Thanks for listening!! Today is my four year wedding anniversary to my lovely wife Adair. It’s hard to believe we tied the knot in Vegas so long ago. A lot has changed since then and I’m still excited about our future whatever it may be. I’ve written tons of songs about our relationship as you can imagine but I figured for this blog, I had to do another one for today’s special occasion. Thanks for listening! It’s great to have a Saturday off from my various endeavors for once. Today we are celebrating my parent’s 50th Anniversary. That is pretty cool. That makes my commitment to write a song every day this year look like a meager task. I’m still going though. I recorded over nine hours of new music so far this year.